No objections here, Your Honour! Does the Golden Country make for a Golden Experience? 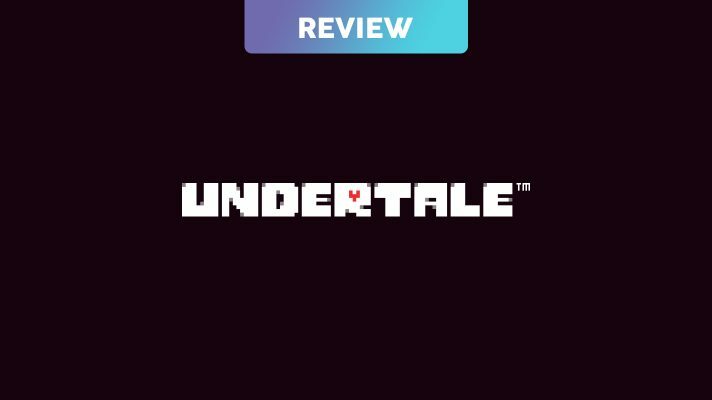 Seeing Vooks review Undertale… it fills you with determination. A new character? Time for 'Max'imum hype! Time to challenge the hemispheres!